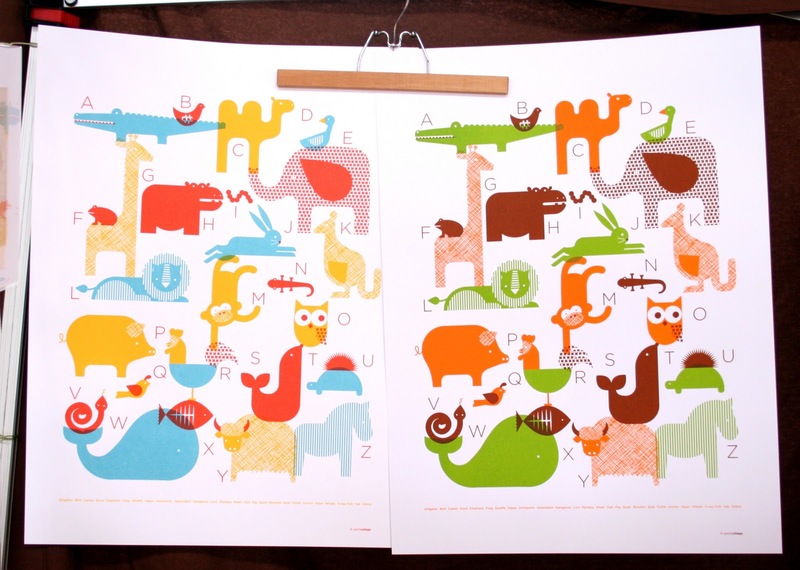 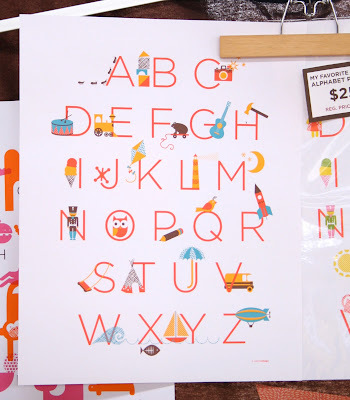 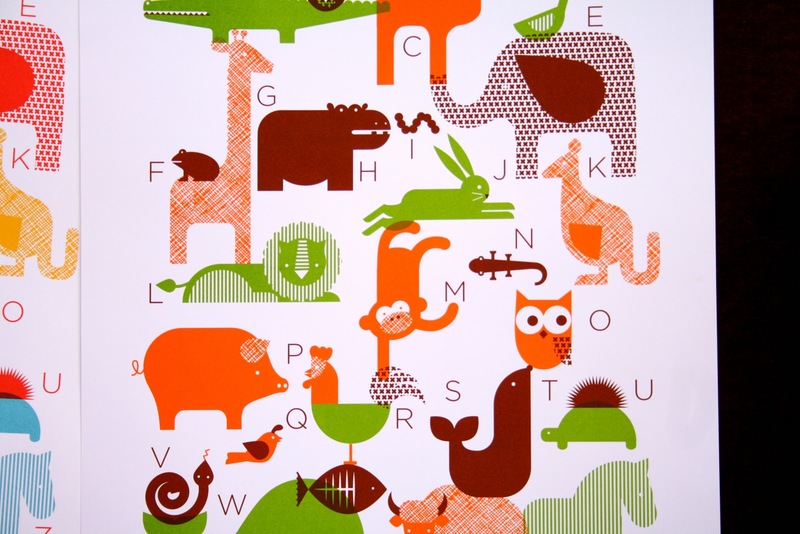 There were so many great baby/kid items at this fair but these alphabet posters were by far my favorite. 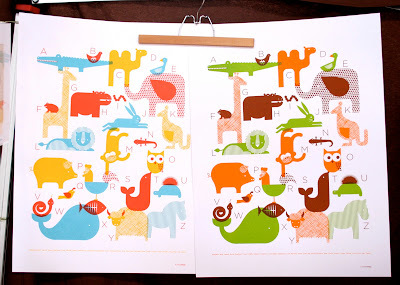 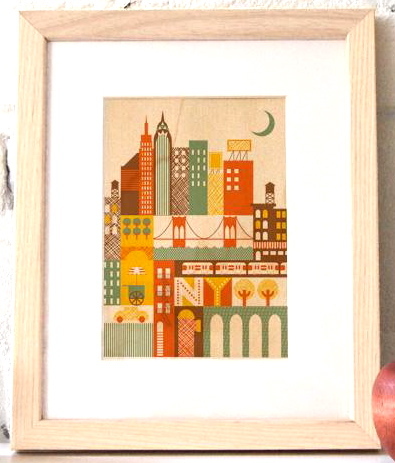 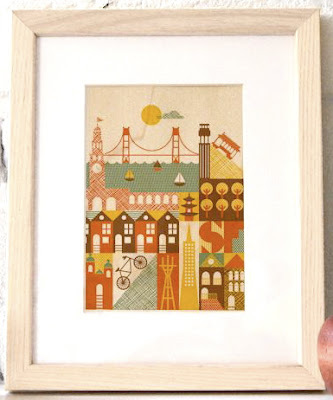 The vibrant colors and adorable illustrations makes it hard to choose one. 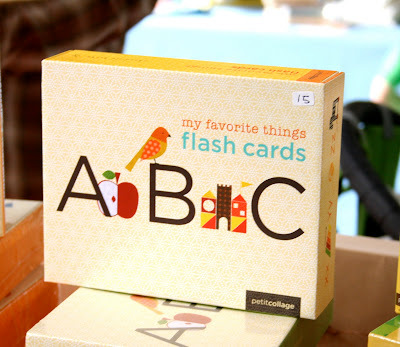 I think these would make really great gifts for kids. 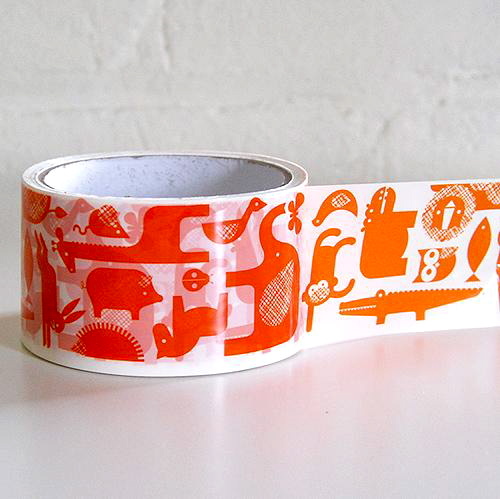 Their booth was so packed that I didn't get a chance to see all their stuff so I checked out their website and found these adorable products: animal tape- to instantly add cuteness to any package or envelope.